Artwork / design not included in price. Welcome to Footprint. We can help with all of your printing needs! First and foremost we are print production experts and we use our expertise on behalf of our customers to deliver fast, high quality and cost effective print services. 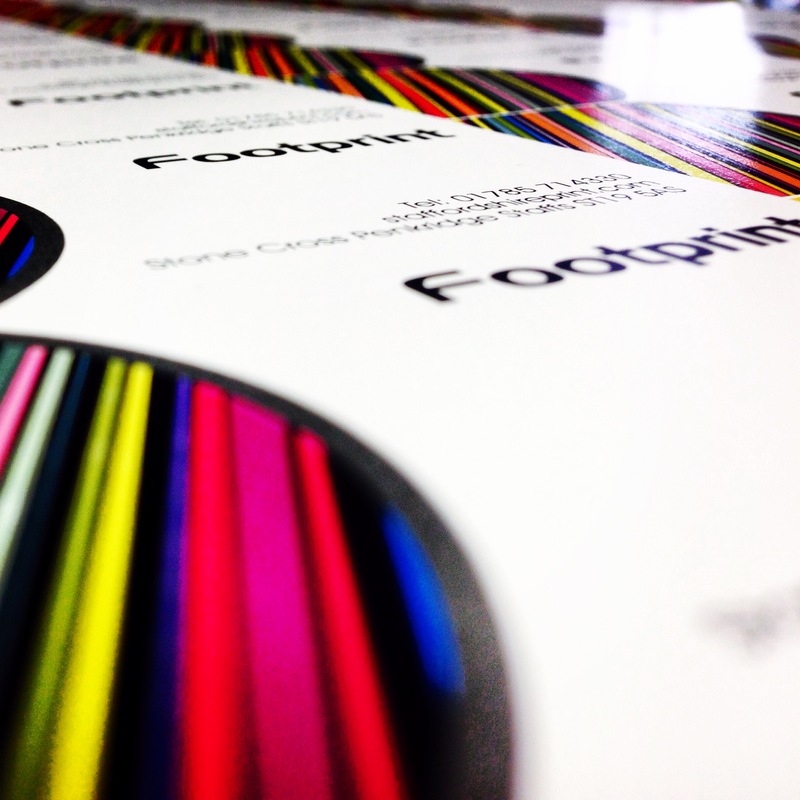 When you work with Footprint you can rest assured that your work is always being produced to the highest standards, using the latest technology and at optimum speed. 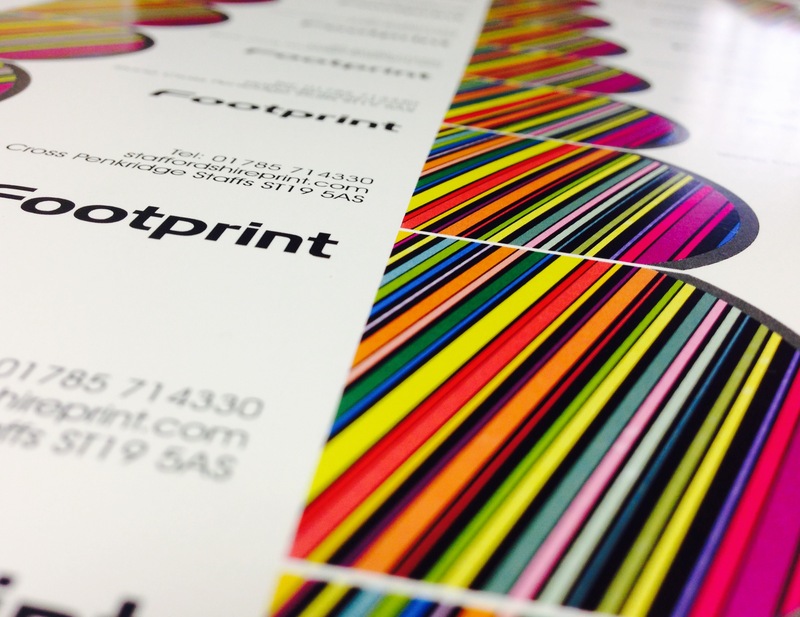 Contact us for a competitive quote and honest advice regarding your next print job. Our friendly team know that sometimes clients have a hard time finding a printer or designer who really know what they need. Our approach is to work in partnership with our customers to fully understand their printing needs before providing the most appropriate solution. Most work is completed within 2-3 days depending on the type of print, but if you need it in a hurry please ask about our Express Printing Service! Our approach is to work in partnership with our customers to fully understand their printing needs before providing the most appropriate solution. 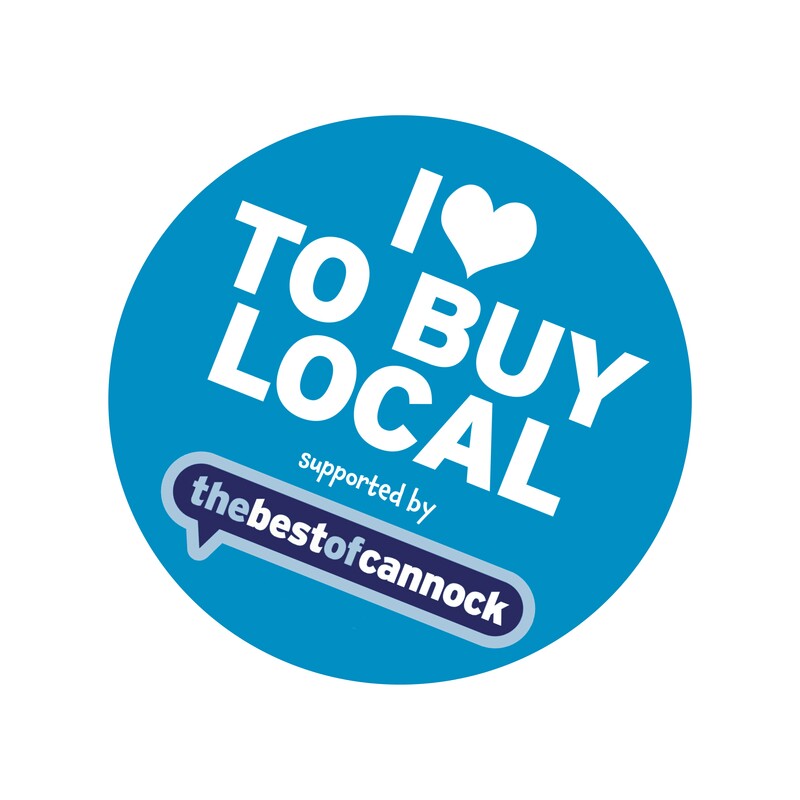 We are a recommended business on The Best of Cannock. See our reviews and recommendations below. You can add you own review by clicking the “review this business button” at the bottom of the page.